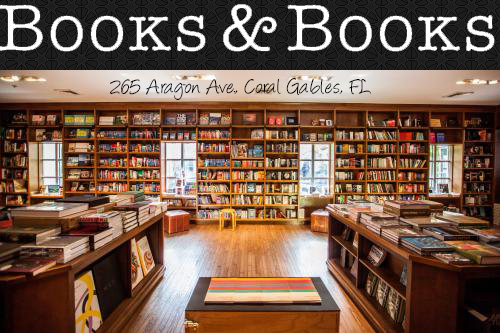 Top Ten Tuesdays (TTT) is a weekly event hosted by The Broke and the Bookish. There are some nonfiction titles covered in this list -- mostly because these hardcovers generally tend to be on the pricier side -- so what better way to add them to my collection, if not by putting them on my wishlist for others to get me! Winner of the 2016 Pulitzer Prize for Drama and Eleven Tony Awards, including Best Musical. Lin-Manuel Miranda's groundbreaking musical Hamilton is as revolutionary as its subject, the poor kid from the Caribbean who fought the British, defended the Constitution, and helped to found the United States. Fusing hip-hop, pop, R&B, and the best traditions of theater, this once-in-a-generation show broadens the sound of Broadway, reveals the storytelling power of rap, and claims our country's origins for a diverse new generation. 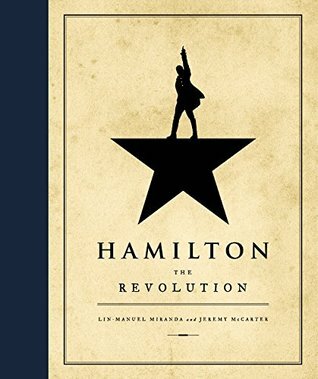 HAMILTON: THE REVOLUTION gives readers an unprecedented view of both revolutions, from the only two writers able to provide it. Miranda, along with Jeremy McCarter, a cultural critic and theater artist who was involved in the project from its earliest stages--"since before this was even a show," according to Miranda--traces its development from an improbable perfor­mance at the White House to its landmark opening night on Broadway six years later. 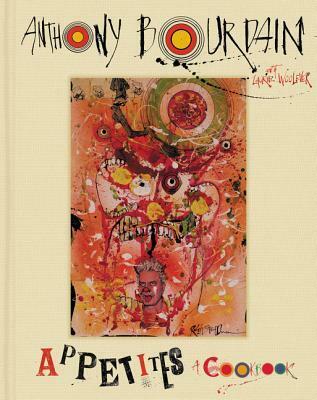 In addition, Miranda has written more than 200 funny, revealing footnotes for his award-winning libretto, the full text of which is published here. The book does more than tell the surprising story of how a Broadway musical became a national phenomenon: It demonstrates that America has always been renewed by the brash upstarts and brilliant outsiders, the men and women who don't throw away their shot. I always see these Ravensburger puzzles at Barnes and Noble and I wouldn't mind putting together this gorgeous "Positano 1000 Piece Puzzle." Thou shalt kill. A world with no hunger, no disease, no war, no misery. Humanity has conquered all those things, and has even conquered death. 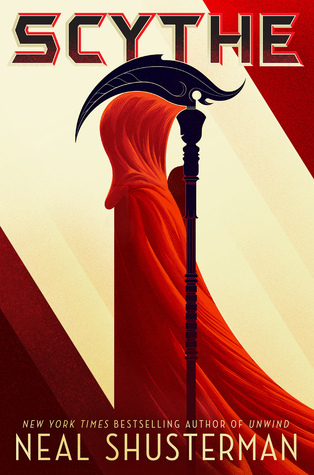 Now scythes are the only ones who can end life—and they are commanded to do so, in order to keep the size of the population under control. BOOK SWAG: Crooked Kingdom Playing Cards! This beautiful picture posted by Leigh Bardugo (photo credit) is a dream! I have two and still need the rest. WHAT WOULD YOU LIKE TO HAVE GIFTED TO YOU THIS HOLIDAY SEASON? 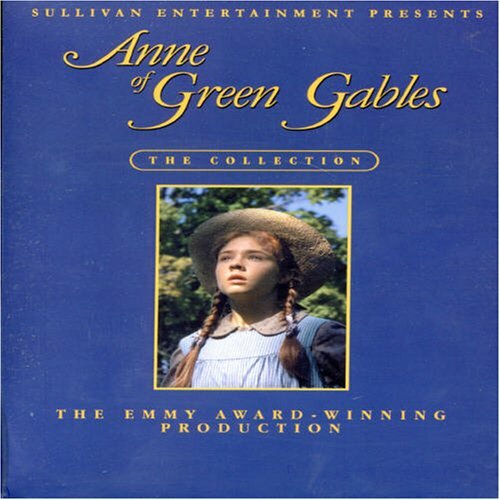 I really want Anne Of Green Gables in the puffin in bloom edition. It's sis pretty.I love colouring books and the Christmas Carol one looks great. I hope you get some on your list. Oooh how I would LOVE to have all the Crooked Kingdom cards! Sadly I only have 1. So wish that there was a way for fans to own a whole set! I'd gladly pay for them too (within reason)! 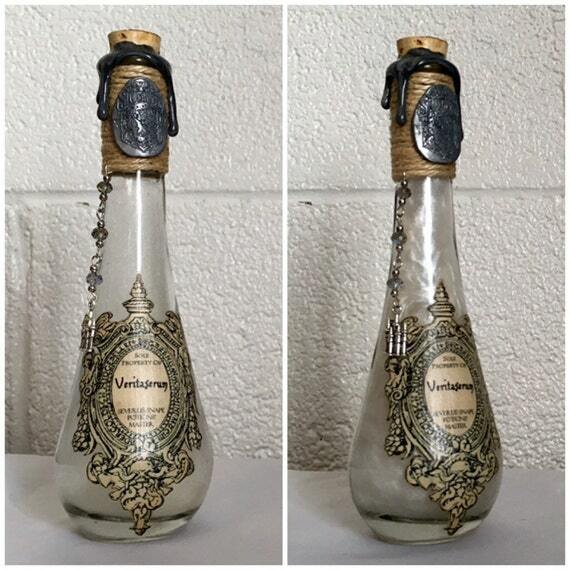 And ooh those Harry Potter potion bottles are freaking awesome!!! 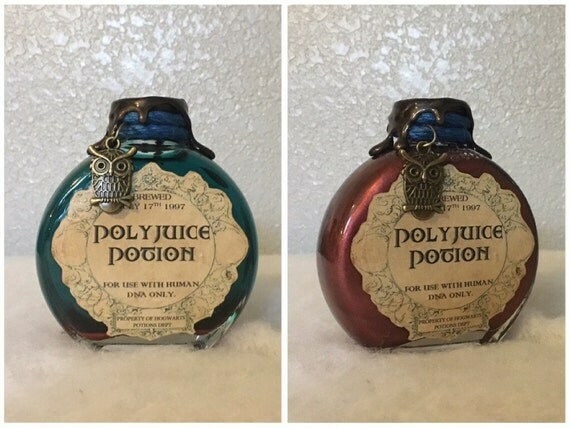 The color changing polyjuice bottle looks really cool too! I really want the Hamilton book too! It's always so expensive though. These are fantastic! I love the potion bottles and the Poly Juice! I'd also love to have GRRM collection!